Condensate is the byproduct of the air conditioning process. Under the hot, humid Florida heat, your A/C system is bound to produce a lot of it. It’s not unusual to see the following condensate drain issues pop up as your home’s cooling demands increase. It’s not surprising to see mold growth in the A/C condensate drain. The dark, damp confines of the drain tray and tube make it an ideal environment for mold and mildew to flourish. If left unaddressed, the mold growth can clog up the drain and make it difficult for condensate to drain properly. Mold spores can also circulate throughout your indoor spaces, potentially impacting your home’s indoor air quality and your family’s health. Obstructions in the drain line can cause condensate to completely fill the drainage tray, eventually causing the condensate within to overflow the tray and spill over onto the floor. The resultant flooding could cause water damage to your A/C equipment, as well as your drywall and flooring if it isn’t cleaned up in time. An overflowing drainage tray isn’t the only way that condensate can escape. Drainage trays made from plastic can crack due to stress or accidental damage, resulting in leaks that could eventually lead to water damage. Metal drainage trays can also develop holes due to rust or corrosion. If either scenario happens, your HVAC technician will have to replace the tray. Similar to a kitchen sink, most condensate drains feature a U-shaped trap. The drain trap contains a small amount of water that helps block sewer odors from traveling through the drain pipe. If the trap dries out, these gases can travel into your home. Mold and fungi can also flourish inside of the drain trap if water isn’t able to flow through it properly. 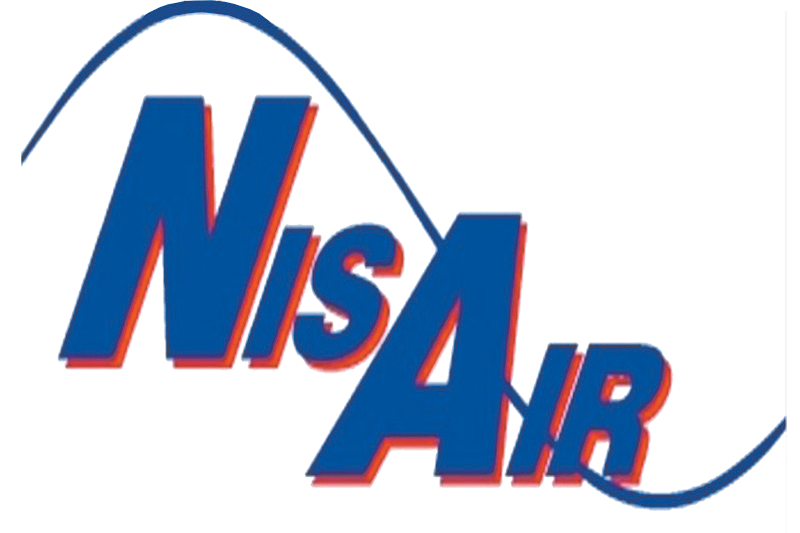 If you need an expert to take care of your condensate drain problems, contact the professionals at NisAir Air Conditioning and Heating. We proudly serve Martin County, Palm Beach County and Indian River County.